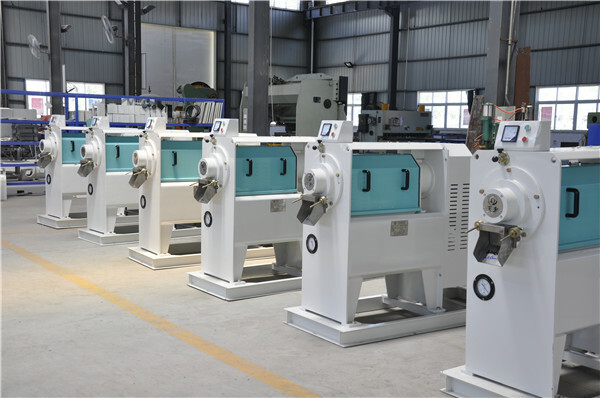 This millet emery roll peeling machine is mainly composed of fittings of base frame, main shaft, charging regulation device, charging hopper, channel, air blower parts, cyclone parts, protective cover, propelling chamber, instrument, pressure door, guide cylinder, upper and lower beams, motor base, sieve plate, bearing base, motor, belt. 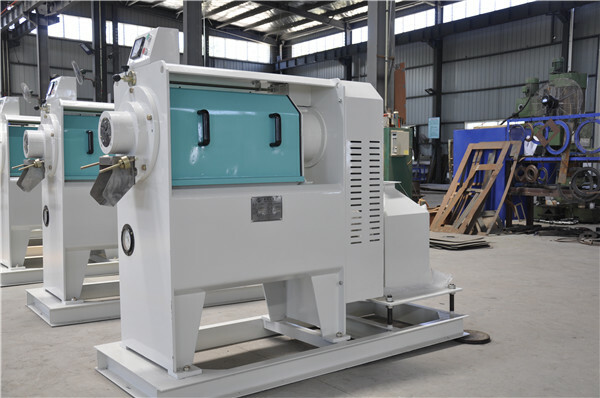 The material is conveyed by the screw propeller to the peeling chamber which is at the machine’s core part. 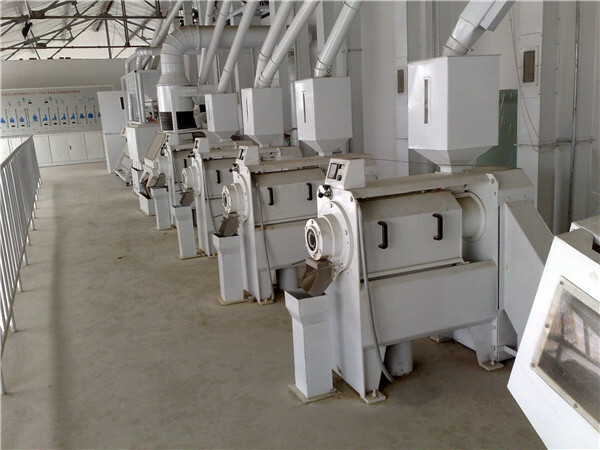 It utilizes the emery with high speed rotation and cuts and rubs the millet skin continuously, which destroys the bonding strength among millet skin, material skin and endosperm, and makes corn skin separated gradually. Then the material is conveyed to the outlet of the equipment and the peeling process is finished.